In the latest episode of the Mr. 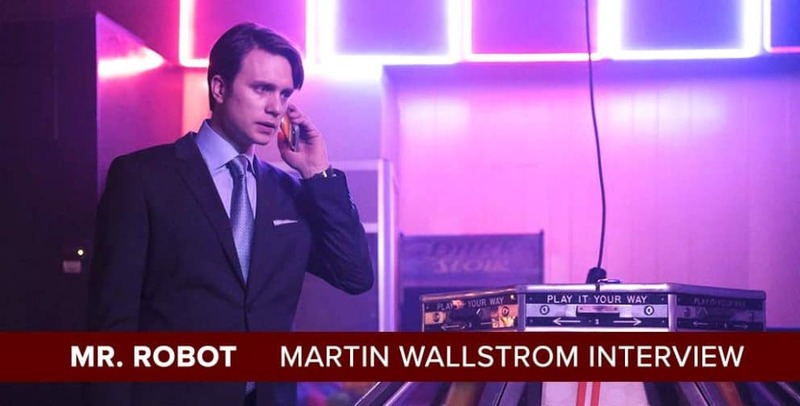 Robot podcast, Josh Wigler (@roundhoward) speaks with the man behind the blue murder gloves: Martin Wallström, better known to viewers as Tyrell Wellick. Yes, really! Speaking on Skype from his home in Sweden, no more than an hour after watching the season three finale, Martin joins Josh for a conversation about the year in Mr. 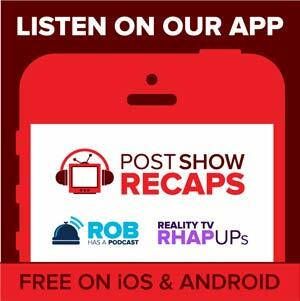 Robot, how the show has grown since its earliest days, memories of the sitcom episode, his views on how Tyrell has been able to reconcile his role in the Cyber Bombings, and so much more. In addition to our conversation with Martin and our podcast with Omar Metwally (Agent Santiago), we have more Mr. Robot podcasts coming your way, including a full deep dive into the finale with Antonio Mazzaro (@acmazzaro) in the near future. Make sure to send your questions and comments for that podcast by using our feedback form and sending us e-mail as well.